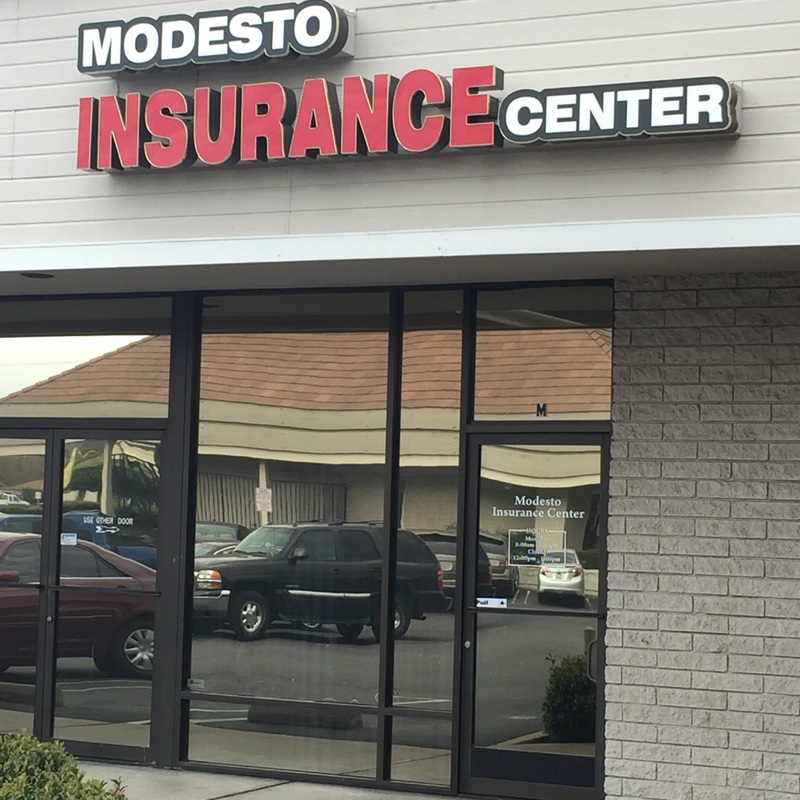 At Modesto Insurance Center, we combine premium Auto Insurance with personalized service to give you the best coverage possible. Our insurance specialists will work with you one-on-one to find a policy that keeps you and your drivers protected at all costs – for peace-of-mind driving assurance. Keeping your vehicle insured is simply the responsible thing to do, and it’s an essential financial decision that you can’t drive without. Auto Insurance helps to reduce or cover property damage costs, replacement parts for your car as the result of an accident, medical expenses from injuries, road-side assistance, and much more. Since policies vary with protection options, it’s important to talk to a specialist at Modesto Insurance Center to create a policy that insures your needs. We provide car insurance to drivers near Modesto, Manteca, Turlock, Oakdale, Riverbank, and Patterson.